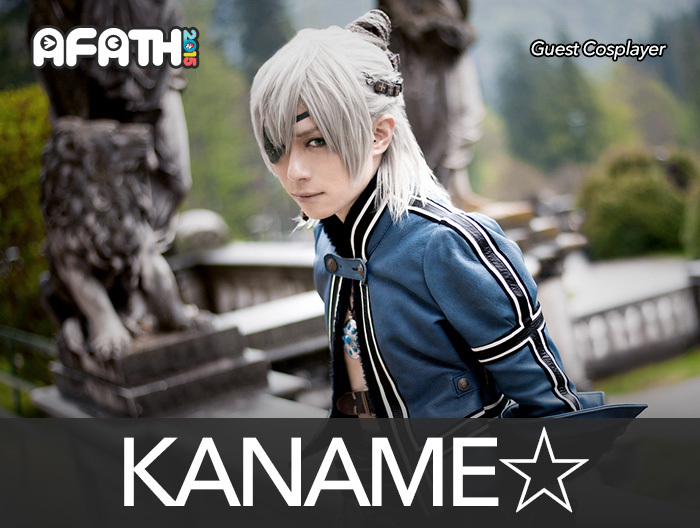 Presented by CosCom, Kousaka Yun is a veteran cosplayer from Japan with nearly 10 years of experience in cosplaying. Her sweet and endearing features, combined with her diversed versatility in the numourous character portrayals that she has done has earned her legions of fans within Japan and from overseas alike. Yun is especially well-known for her Bakemonogatari series Nadeko cosplays; as well as Kagamine Rin from the Vocaloid series. 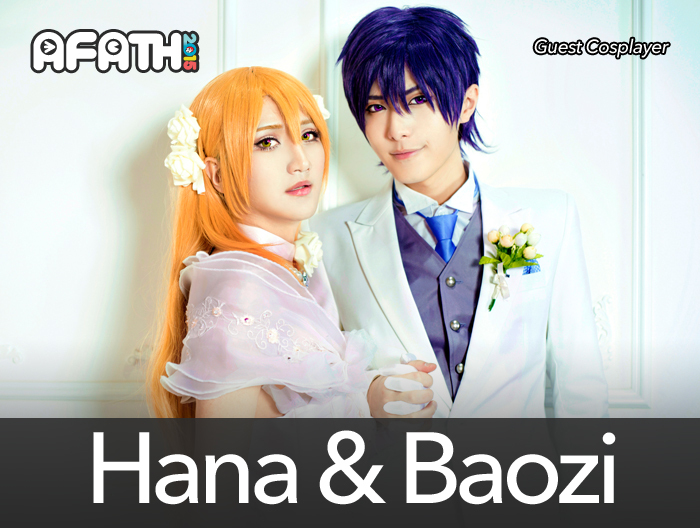 Come meet her at her very first appearance at AFA Thailand and be charmed by her awesome cosplays.